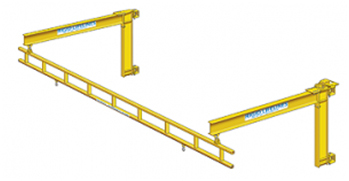 Engineered Rigid Track Fall Arrest Systems use a unique enclosed track and trolley design. 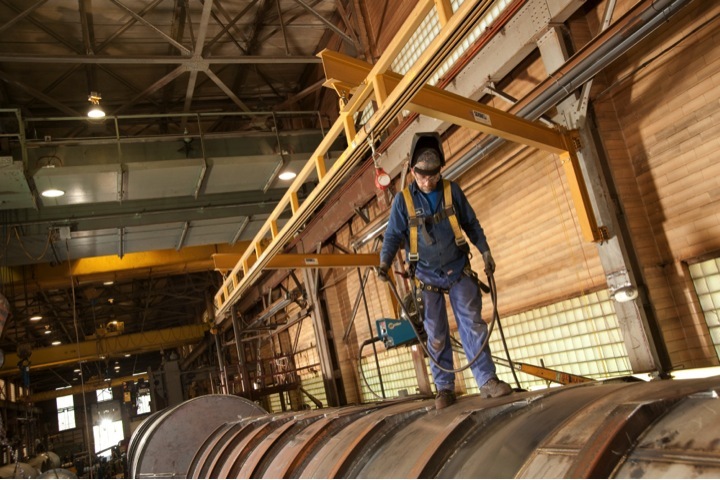 Rigid Track Systems allow ease of movement to your employee while also protecting them from falls by reducing the fall distance and effects of swing fall injuries common with wire rope systems. All systems are designed for a worker and their tools not to exceed 310 lbs. All components are designed for components that are rated for the industry standard 900 pounds maximum arresting force (MAF). 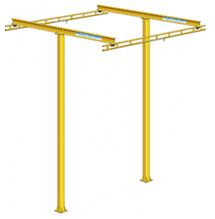 Systems can be custom designed as high as the OSHA specified 1800 pounds MAF. 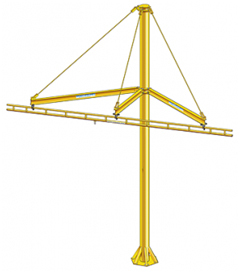 All Fall Arrest Systems are designed by engineers to meet the OSHA 1926 Subpart M Construction Standard as well as ANSI Z359 Fall Protection code.